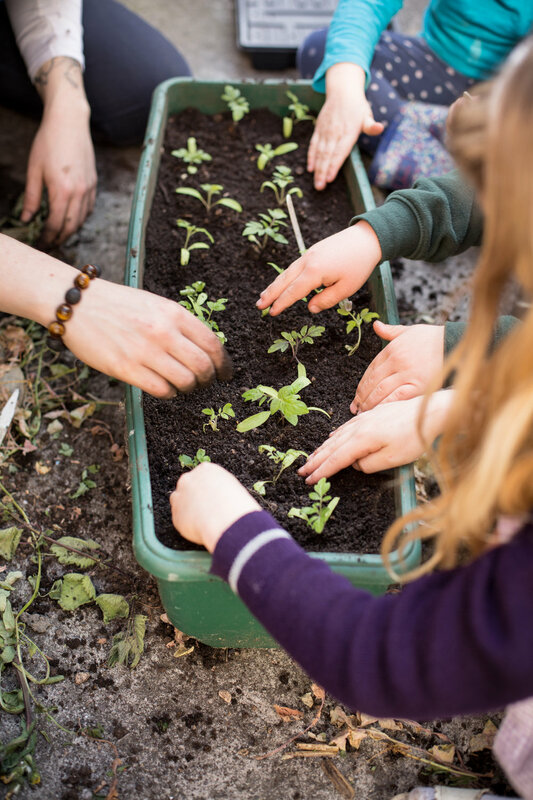 Super fun out of school care for your child and peace of mind for you! 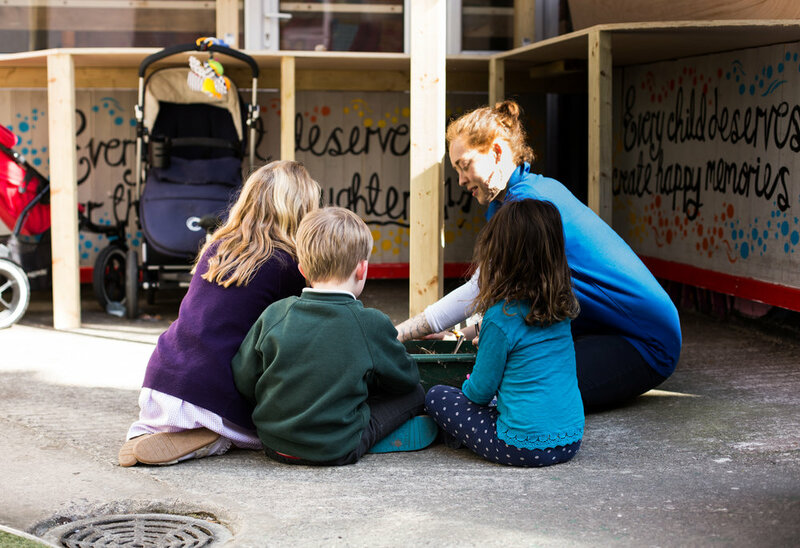 KudaClub is a GOOD-rated Ofsted-approved setting that is run by a passionate group of experienced childcare professionals headed up by Pegah Esmaili who holds a childcare qualification to Level 6, an Early Years Teacher Status and a Post-Graduate Certificate in Early Years. 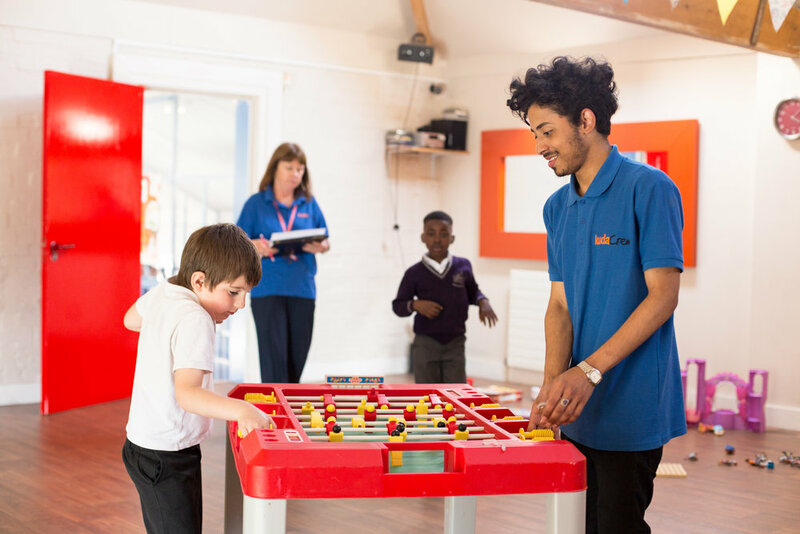 The club is managed by Haidi Haskins, who holds a Level 5 qualification in Playwork and a whopping 34 years of experience working with children. 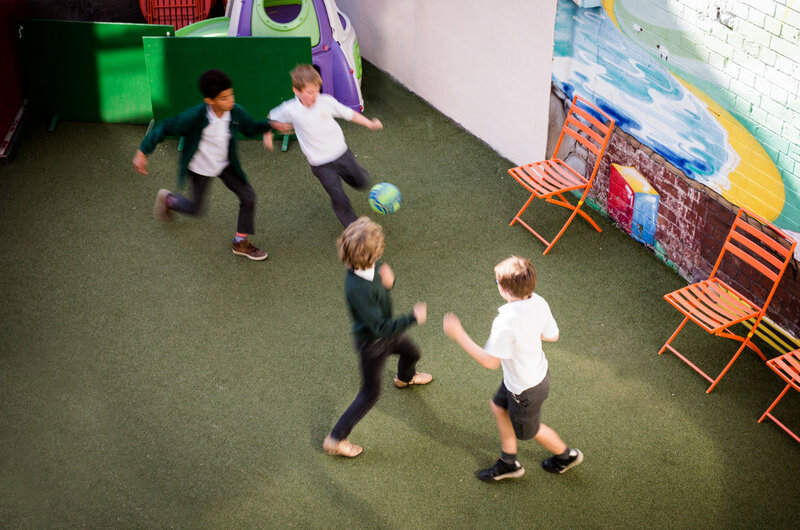 KudaClub offers out of school care and activities for children in Reception to Year 6 based out of the premises at KudaCan and runs from 7.45am until the start of school and from 3.15pm until 6pm. 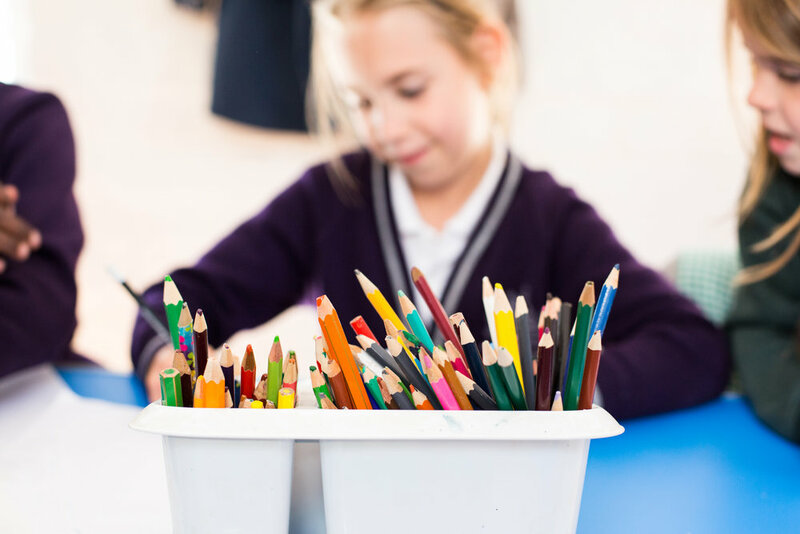 We welcome children from any of the surrounding schools and we offer morning drop off and afterschool collection for children attending Bishop Road Primary, Ashley Down Primary and Brunel Field Primary. 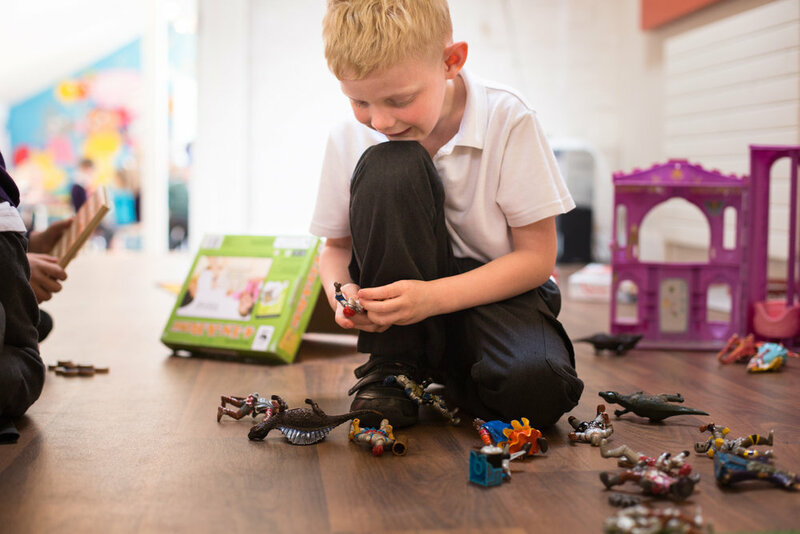 Our aim is to provide a friendly, safe environment for children that offers fun, comfort, support, lots of play opportunities and quiet time during their time in our care. 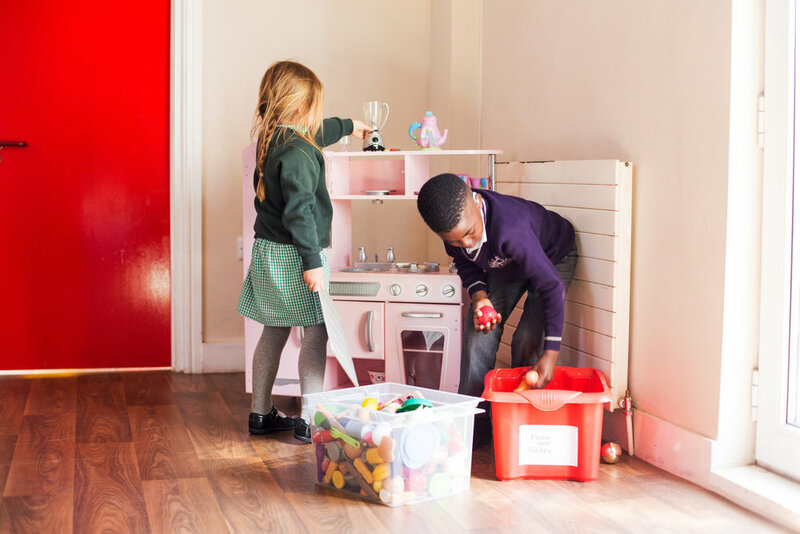 The individual needs of each child will be observed, nurtured and respected, that way it is the children who inspire our planning and shape the sessions. 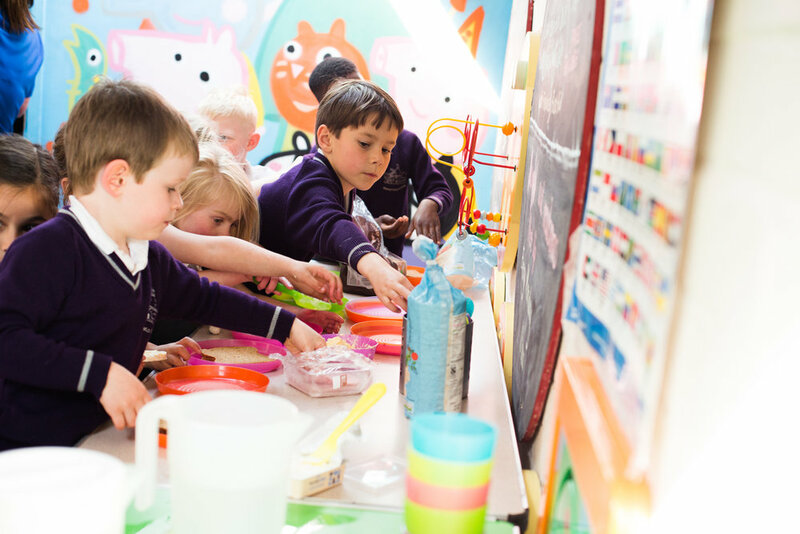 We understand that children need a little something to get their energy levels back up after a long day at school so they will always be offered a choice of snack on arrival and a drink. Water is made available for the children to help themselves. 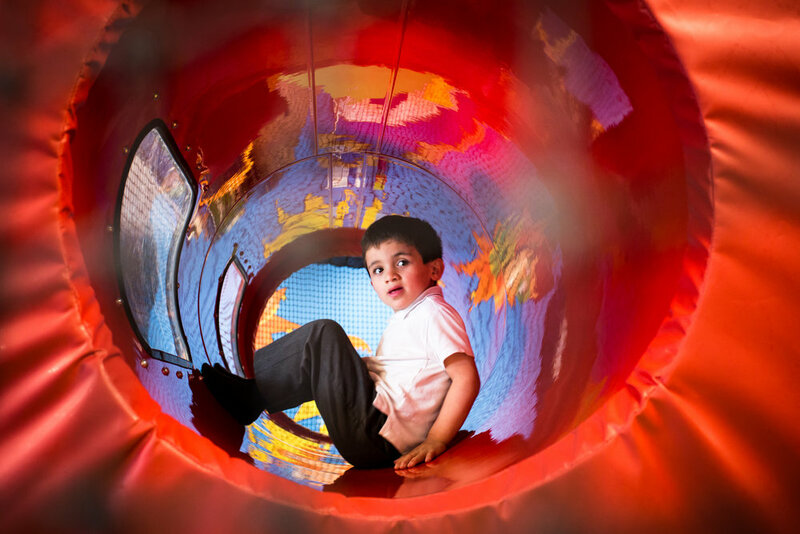 To request a Family Information Pack, please contact KudaClub at kudaclub@kudacan.co.uk or to find out more please call 0117 9422877 or just pop in for a chat. Holiday clubs will only run on the days that you want us to run. That includes inset days. 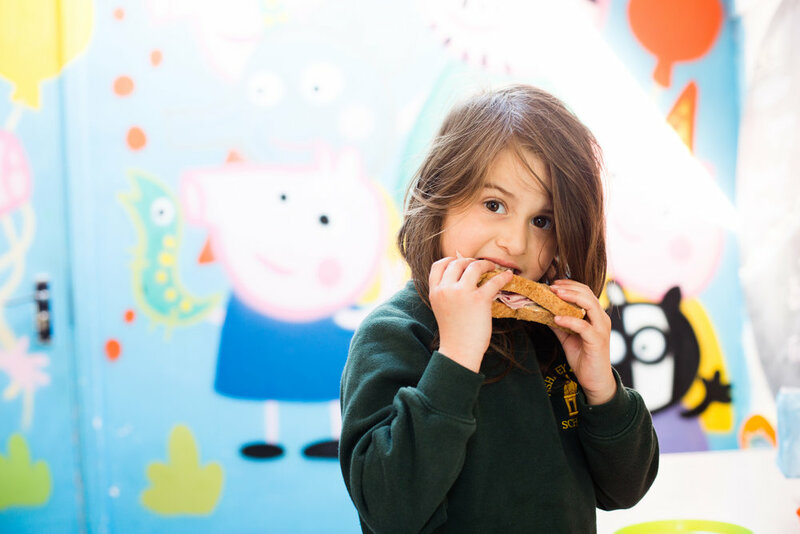 We just need a minimum of 12 children, so round up your friends, that includes friends from other schools and non-members and let us know your dates.